bartlett mitchell, one of the UK’s leading independent caterers, has held its first ever company awards this week, with more than 18 awards presented to team members from across the UK. The awards, based on the company’s FOODIES values, aims to recognise high achievers who demonstrated their commitment to the business’s key strategic objectives. The event, held at a bartlett mitchell client site in central London, was attended by more than 350 team members, who were treated to a champagne and canapé reception developed by some of bartlett mitchell’s top culinary teams. Covering 18 categories, the awards were developed and driven by a team made up of the board, marketing department, and the HR team. Each category is sponsored by a board director and shortlists were developed following the submission of a 100-word nomination which was reviewed by a panel made up of the CEO, HR, and executive chairman. Each year, bartlett mitchell teams are recognised at the company’s AGM but, this year, the decision was made to hold a separate event to celebrate the achievements of team members. The coveted ‘Chef of the Year’ prize went to Dave Hands, who was presented his award by Adam Byatt, Michelin-starred chef at Trinity Restaurant. Byatt is also chef consultant at bartlett mitchell. Finalists (having made it through two previous heats) were asked to prepare and present in their own style salt baked sea bass with two vegetable garnishes and a hollandaise sauce followed by Tarte Tatin using recipes supplied by Adam Byatt. Judges included Byatt, Mark Kempson, from Kitchen W8, and the bartlett mitchell Development Chef Team. 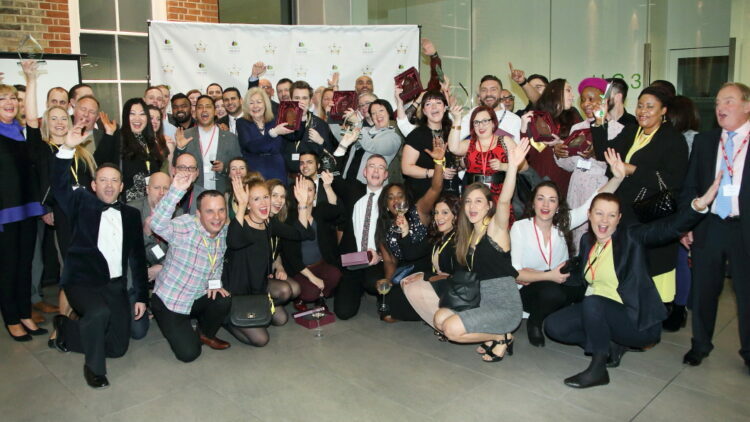 Wendy Bartlett, executive chairman, bartlett mitchell, said: “We have always placed great emphasis on reward and recognition within our business and, given our fantastic growth in recent years, we wanted to bring everybody together to really celebrate the brilliant efforts of our teams.